Season Based Live Score API & Fantasy API for Karnataka Premier League. Bash your app for the canadigas cricket fest with Cricket API. Show the live scores as per the broadcast scores to the users. Create a fantastic fantasy Cricket Apps for this season with the minimal knowledge of coding. 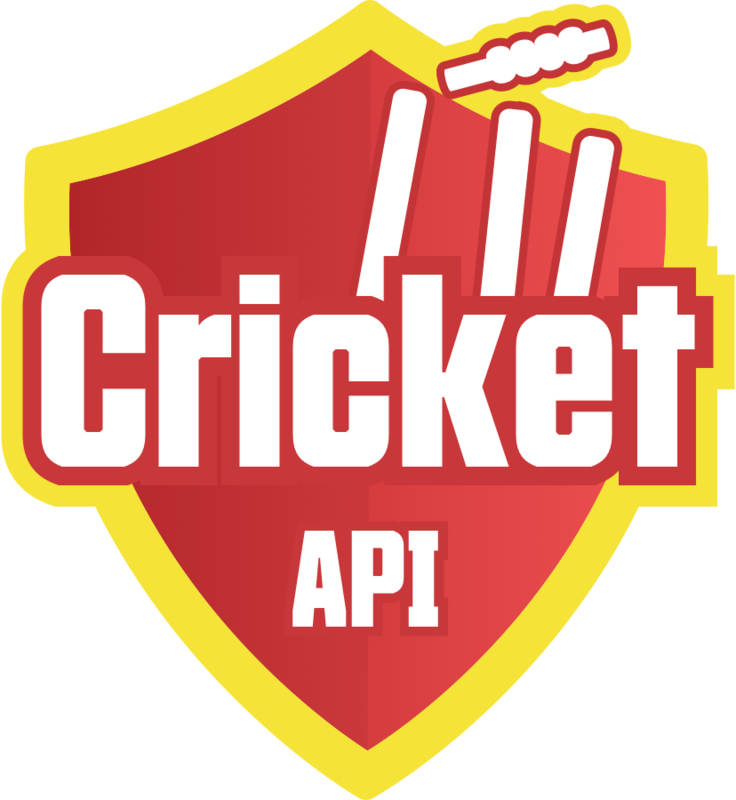 The Cricket API makes the work of developers ease with the Fantasy API. 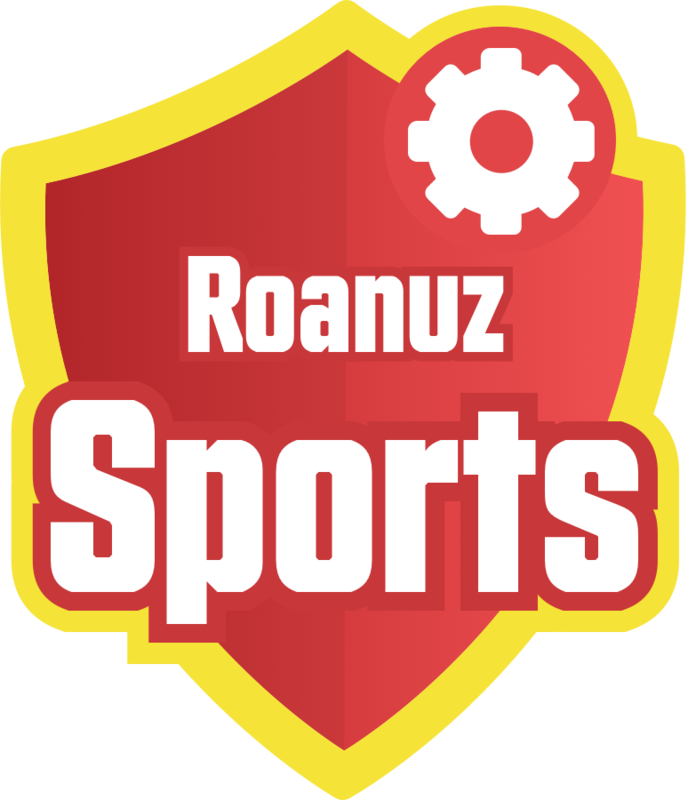 Roanuz exclusive Fantasy API provides up to date information on the Player Match Value and Player Credit Value for the upcoming match and calculates each player points for given live or completed match. Cricket API exclusively offers a season based plan for Caribbean Premier League followers. The Cricket API Season Based Plan provides you with the live match score, recent matches, recent seasons, monthly schedule, points table, player/team stats, team squad and full-page scorecard.